This book is endlessly charming and amusing. It will definitely get the attention of young children who have all been inspired to make mud pies! 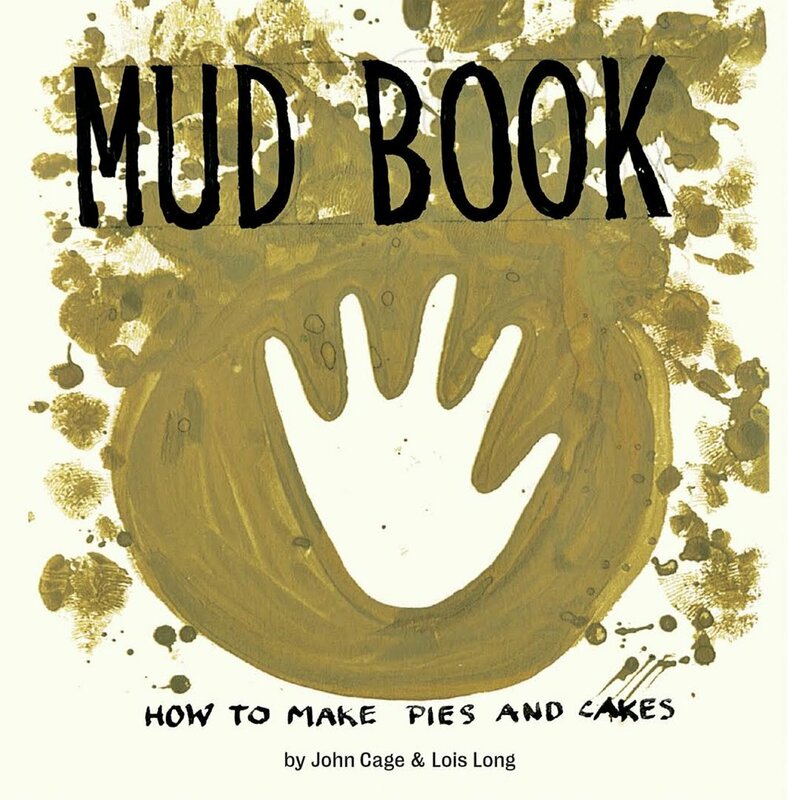 This is a new edition of MUD BOOK: HOW TO MAKE PIES AND CAKES was originally written in the mid-1950s by legendary avant-garde composer John Cage and artist Lois Long. According to the publisher, "Mud Book is a unique hybrid of art book, unconventional cookbook, and inspiration for young makers." Clever and so original. Her dogs, west highland terriers, Lucy and Snowy, worked their way into her drawings in expression and body position. I bet one of them was the inspiration for the expression on Max’s face. Can’t you just see it? 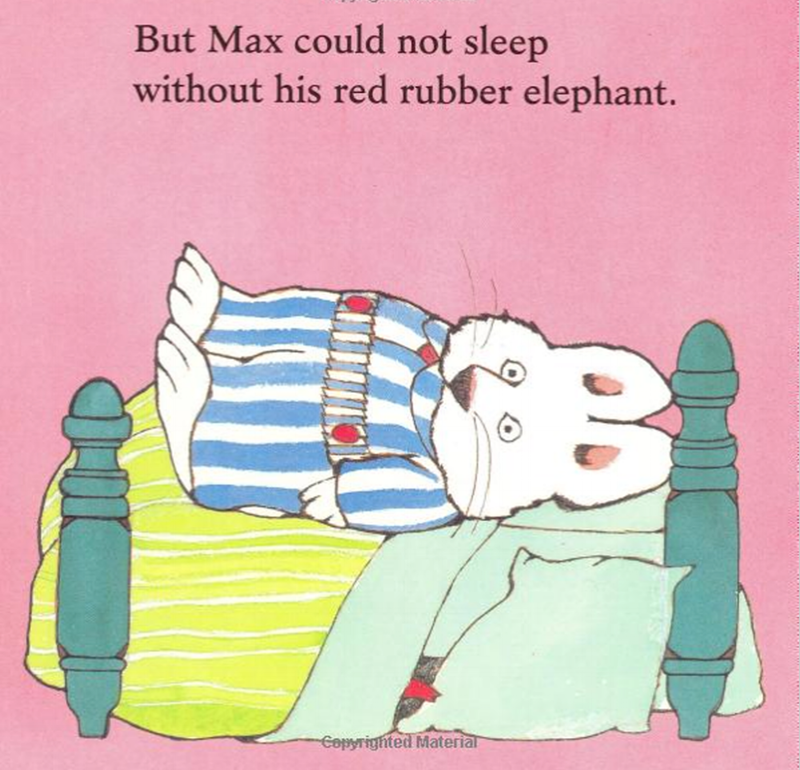 The second image is of Max unable to sleep. Again it is utterly perfect! It is hard to come up with a more popular series than the Berenstain Bears. 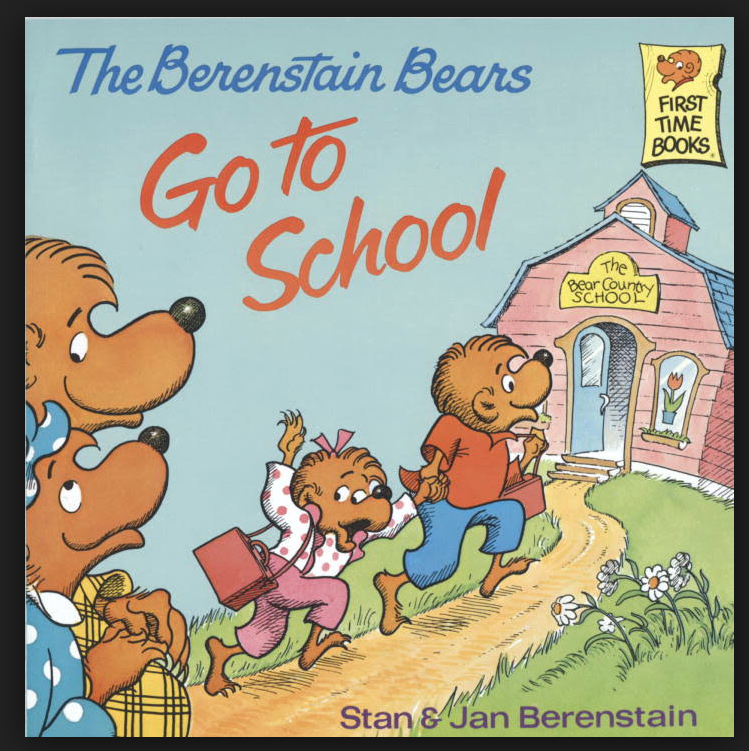 They were written by Stan & Jan Berenstain in 1962 and continued on to become a TV series in the ‘80s, a series of computer games, and even a movie. What an author’s dream, and it even looks like they had fun doing them! Their sons Leo and Mike eventually joined the family business, with Mike writing and Leo involved with the business side of the franchise. 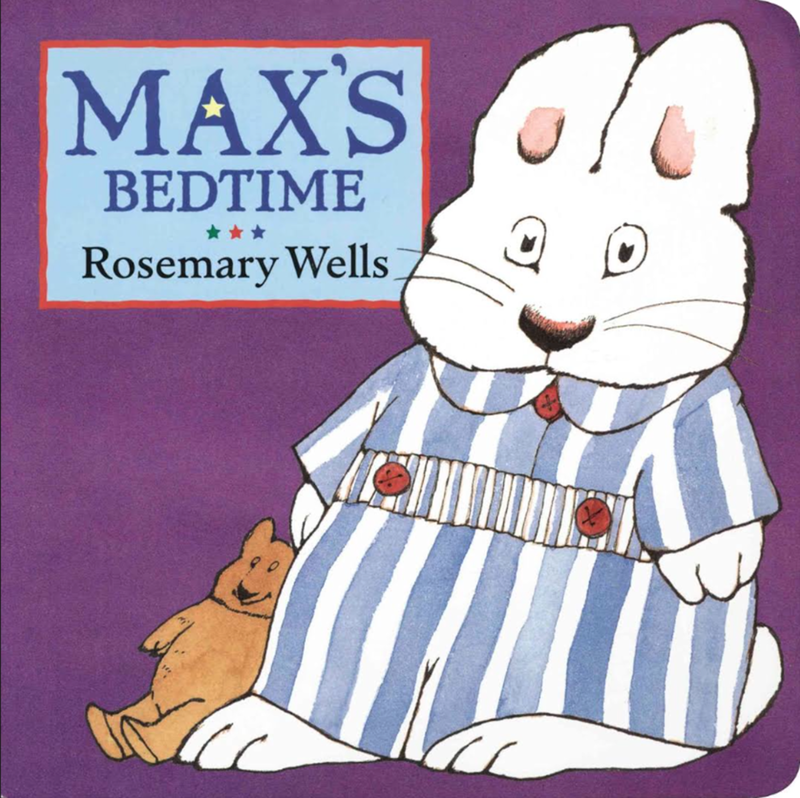 Some people found them saccharine in tone and formulaic storytelling but children LOVED THEM! Theodor Geisel (Dr. Seuss) who was then editor at Random House, discovered the first book and mentored it before launching it. Ideal advice to be getting on one’s book! Their latest book is: THE BERENSTAIN BEARS GO TO SCHOOL, and I am sure it will continue to thrill children like the others. While momentarily living in a fantasy world, authors and illustrators everywhere can dream a little bit about such a success. 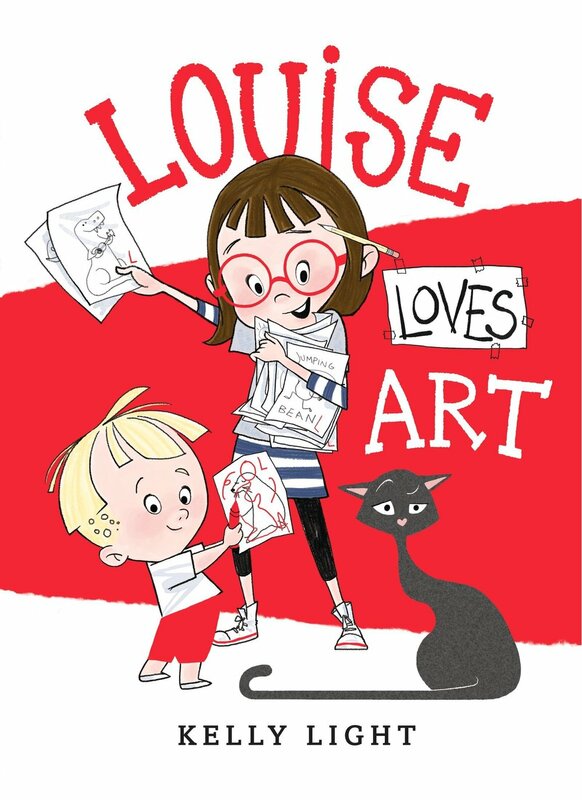 LOUISE LOVES ART is a particularly annoying book for me – I so VERY much wish I had written it. I too believe, like Louise, in the importance of creativity in all its forms. The characters in my books are endlessly making art. I do however have to agree, not as effectively as Louise! Kelly Light’s drawings of Louise and fellow characters are as endearing and expressive as Olivia and Eloise. No wonder the book was a terrific success. 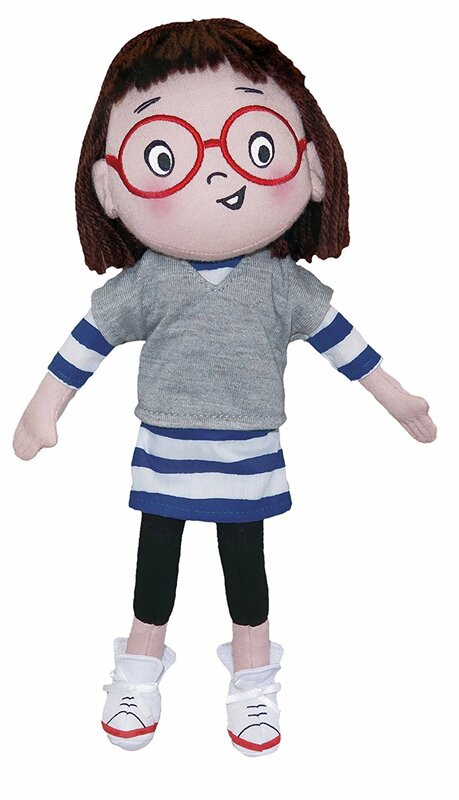 THERE IS EVEN A DOLL! 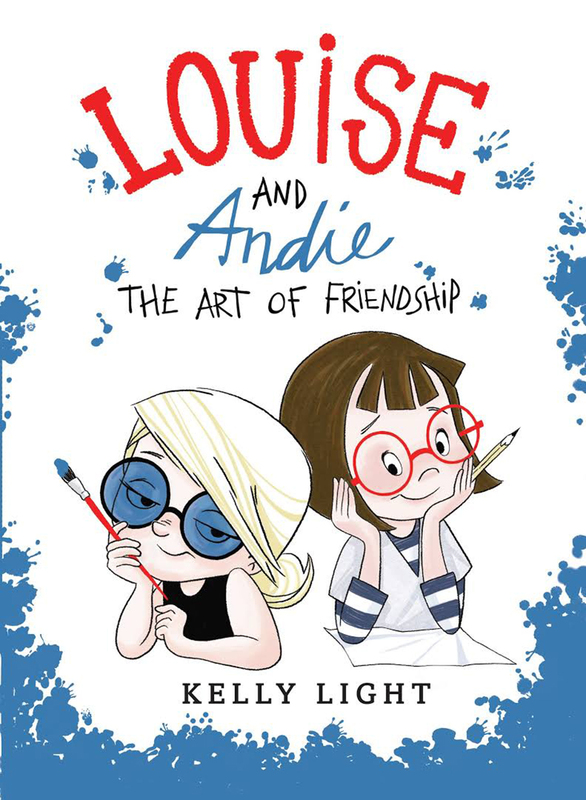 Kelly Light has just come out with an enchanting new book, LOUISE AND ANDIE: THE ART OF FRIENDSHIP. In this book Louise meets her neighbor who also loves art more than anything. You can imagine the fun they have!